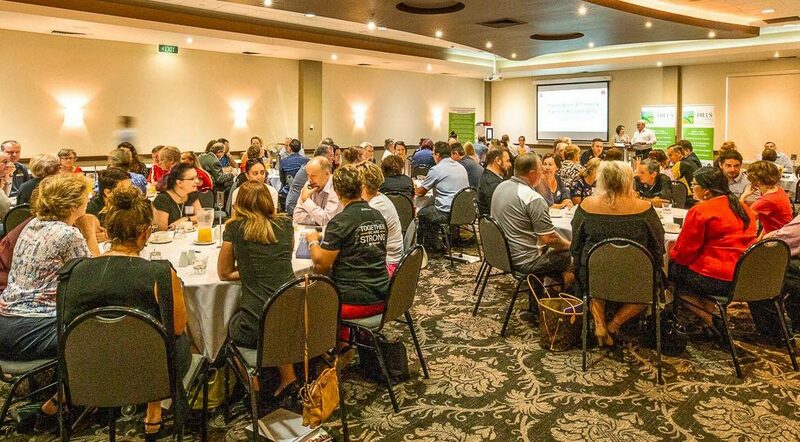 On behalf of the new Cultural Inclusiveness Committee within the Hills & Districts Chamber of Commerce in Brisbane’s north, I’d like to invite you to submit your ideas on how we can achieve cultural inclusivity within the Chamber. Whether you’re local business owner from a culturally diverse background, or you’re an existing chamber member, we’re looking for your ideas on how we achieve our ambitious vision for our Chamber to become Queensland’s most culturally-inclusive Chamber of Commerce. We want our local businesses to lead the way in leveraging the cultural diversity that already exists in our region. create a powerful sense of welcome for a culturally diverse community. If you have an idea on how the Hills Chamber can be more culturally inclusive, we’d love to hear from you.